Bloodshot Records co-founder and co-owner Nan Warshaw has resigned from the label, following sexual misconduct allegations against her partner, Mark Panick. After Lydia Loveless went public last month, detailing years of "casual predation" by Panick, Warshaw agreed to step back from the company "for the moment." Now, she has officially resigned. The label made the announcement via social media, clarifying that her fellow co-founder and co-owner Rob Miller would continue to run the label "while ensuring that the core values of the company are consistently represented by all associated with the label." Panick never directly worked for the record company, but according to Loveless, he would often attend professional and social industry and label events. Read the full statement from Bloodshot Records below. 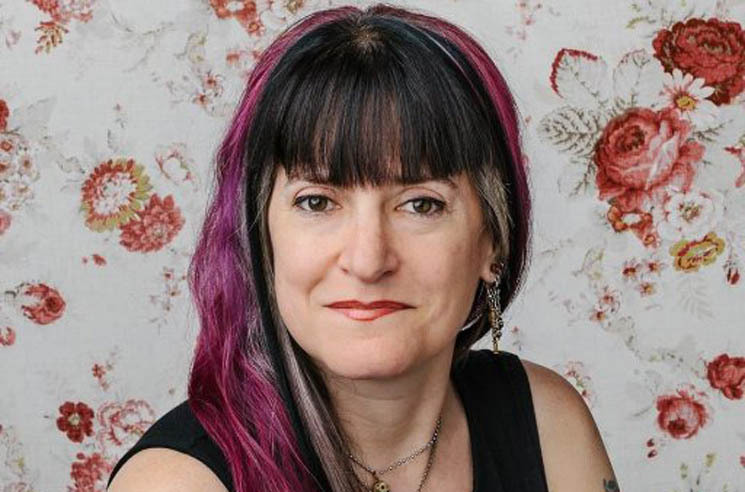 Co-founder Nan Warshaw is resigning from Bloodshot. Remaining co-founder Rob Miller, along with the entire highly dedicated staff, will continue the work of Bloodshot, while ensuring that the core values of the company are consistently represented by all associated w/ the label.